Bull's-Eye Creative - Marketing Creative Services — Unorthodox Series of Ads from Egypt. More laughs than sales? Unorthodox Series of Ads from Egypt. More laughs than sales? Unorthodox ads seem to be the rage. Do they work? 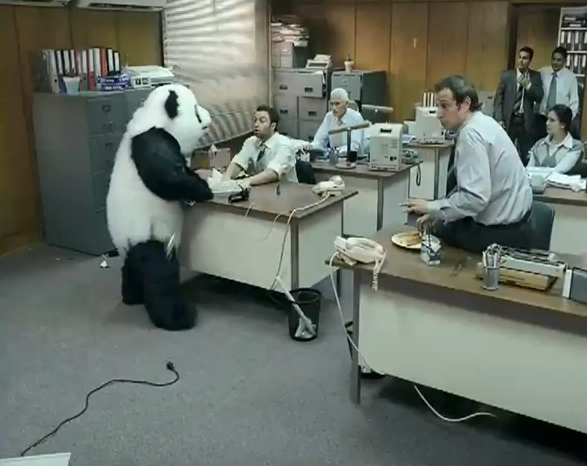 Take a look at this series of ads for an Egyptian cheese product staring an angry panda. Does it work to sell the product? Why or why not? Check it out HERE.